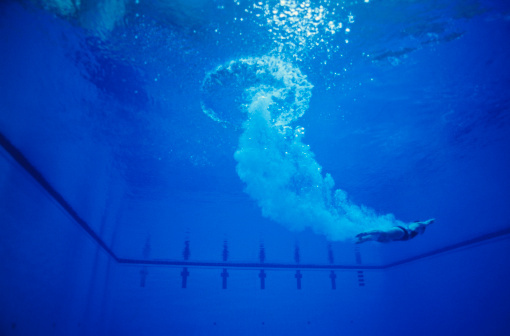 Jumping into a pool isn't top of mind for most of us as we hunker down to face our Canadian winter. 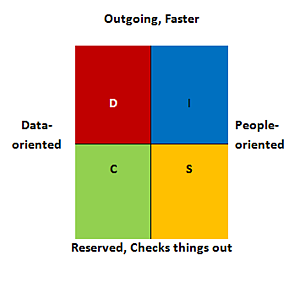 But that's one of the things my team and I were thinking about earlier this week as we learned about the traits and preferences of the four DISC personality types. Our training leader (Grant Mellow of ActionCOACH) used the pool analogy to help us grasp the differences between each so we could recognize them and adapt. We’ll “dive” into the details a bit later, including some tips you can use in communicating with your own team and customers. First I want to tell you why we were going through this exercise. Most of you, like me, are business owners. We in particular have to be able to adapt to changing times and circumstances in work and life. Sometimes we need to learn new skills as do our employees. Such changes are harder for some than others. But once mastered, the individual and the business both benefit from the growth. My recent changes include a series of steps to increase the number of businesses we have available for sale (our inventory) and closings (our sales). Among these are systems and training to better equip our team and their clients for success. The DISC exercise was structured to help us communicate with our prospects and clients in a manner that works for them. While we’re a professional services firm, we are also a store. When buyers come to us, it’s important that we have the right business to enable them to be successful; to do this, we need to have significant inventory with a mix of every size and kind of business for sale. 2014 update: I am noticing a marked increase in the number of owners coming to us for assistance in selling their businesses and the growth in businesses for sale will continue for some time. So to increase our inventory, we need to change tactics—to go out and directly contact potential sellers in a manner they’re comfortable with. We’ll do this more effectively as we apply the insights from our training, learning how to offset our own tendencies for a better connection with those around us. DISC stands for the Dominant, Influential, Steady and Conscientious personality preferences and dates back to the 1920s when they were identified by American psychologist William Marston. Our local team’s individual tendencies were identified after scoring and plotting based on a series of 24 questions pinpointing two styles—one natural and the other adapted. As I understand it, the natural is our basic style, while the adapted is how we respond to our environment, e.g. when under stress. Some people stay mostly the same; more tend to change. Our results were half and half. With better organization, I's will avoid misplacing orders and contact information. They'll also benefit by ending their day on a positive note–listening to a motivational CD or reading from a positive book. It's important for S's not to take a "no" personally. They'll project greater confidence by practicing assertive communication skills. C's can be too focused on facts and details that can overwhelm other personality types on the receiving end of the information. They can connect better with more people by loosening up and smiling. So can D's. D's will also get better results if they slow down, cultivate active listening skills and learn to speak in softer voice tones so they don't come across as pushy or overbearing. Match the pacing of the person you're talking to. A person's energy and the pace of their conversation are good clues to their style. An example: I's and D's are energetic and faster talkers. I's and S's need to like you so building your relationship comes first. And without respect, your relationship with C's and D's will go nowhere. Ask someone you trust to monitor and critique your performance. A C studies the topic first and starts with lessons. Have you taken training like this before? Have you put it to use? Most people take the training and then fail to put what they learned into practice. Start questioning yourself as to the personality type of each person you meet over the coming weeks and develop the habit of adjusting your communication style to them. You may be surprised at how much more effective you become. 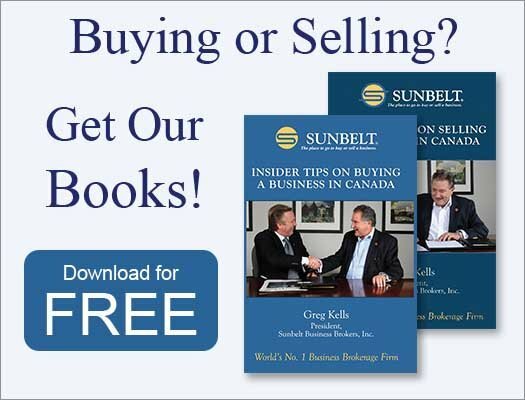 Oh, and don’t forget, for tips on buying, building or selling a business, make sure you sign up for our free monthly newsletter.